We are a friendly welcoming club within The Surfers Paradise Golf Club. Our weekly competition is held on Tuesday with tee times between 10am and 12.30pm. Two grades are run whenever the field exceeds 60 players. All golfers over the age of 18 and holding an AGU handicap are welcome to join us. The annual membership fee is $10 payable from 1st January, the competition fee is $10. Visitors may book a game and pay fees at the Pro Shop. 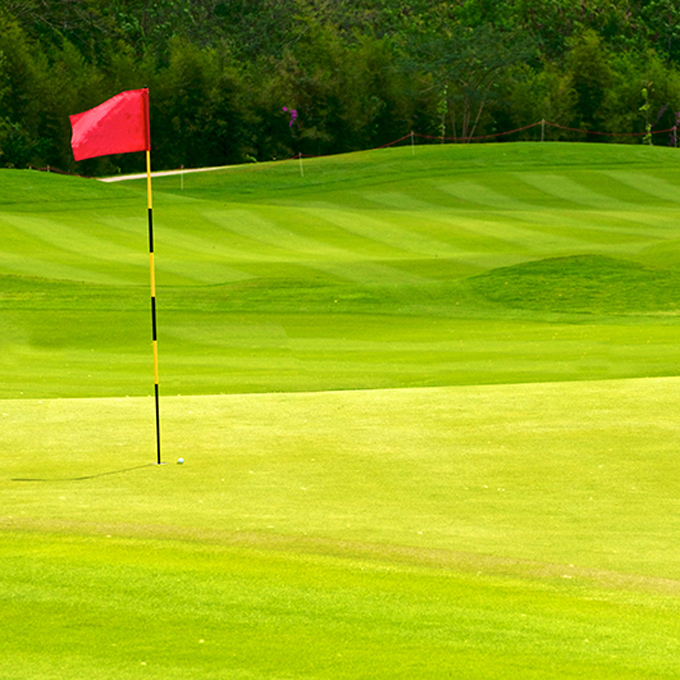 We take pride in providing a well organised competition, with prizes, on an excellent golf course. With the support of our weekly raffle we are also able to provide our members with generously subsidised ‘away days’ and a Christmas party. (It should be noted, that only paid up members who have played at least 3 games qualify for the subsidised events). The wearing of club shirts is not compulsory but is encouraged. They are obtained through our President. The complete Rules and Regulations can be acquired upon application to the Secretary.